Obia Ewah, owner of OBIA Naturals, is a trained chemist. Obia (pronounced O-bee-yah) means first daughter in the Lokaa language. OBIA Naturals is a family affair with Obia's brother, Omini, acting as the President. 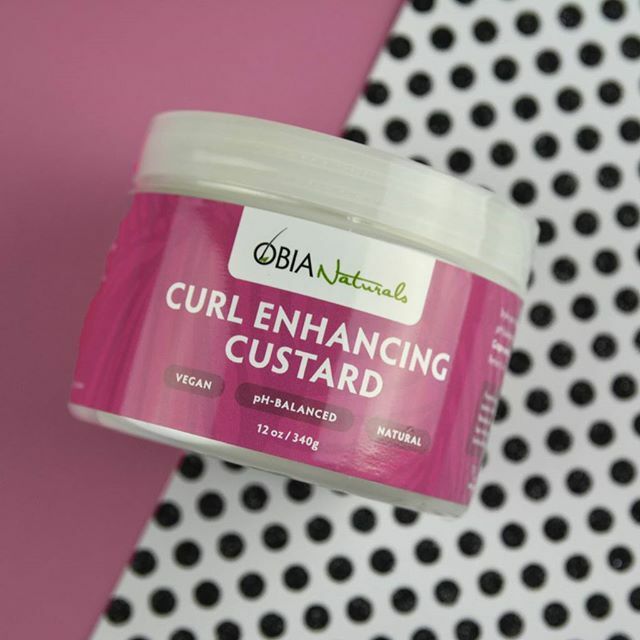 Oh how I wished I came upon OBIA Naturals earlier in my hair travels! This ph-balanced, vegan brand is a dream for coarse, prone to be dry hair. People tend to ask me what my magic product is and I always say, "I like to use all sorts of products, what matters is how I use them and when". So while a little of this product goes a long way for coarse hair, I'd recommend it for finer curls as well. 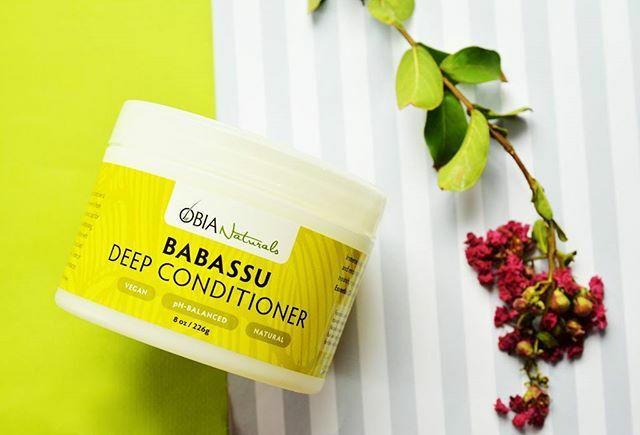 WINTER IS COMING...so moisturize, moisturize, moisturize is key and OBIA Naturals will help you do just that.